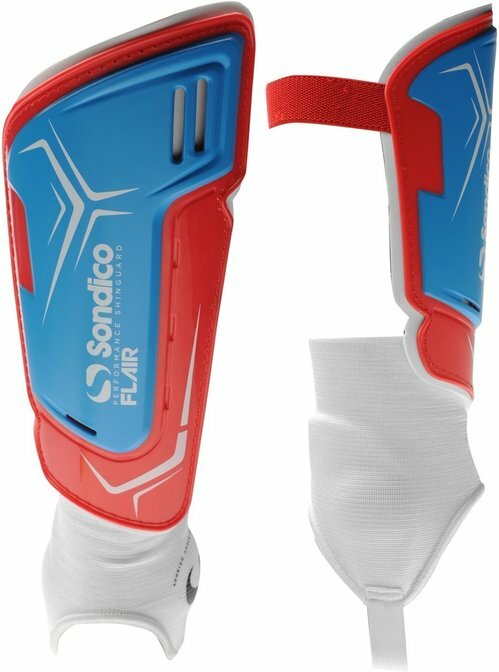 The Sondico Flair Ankle Shinguards are designed to fit with the anatomical form of the leg to provide maximum comfort and protection. 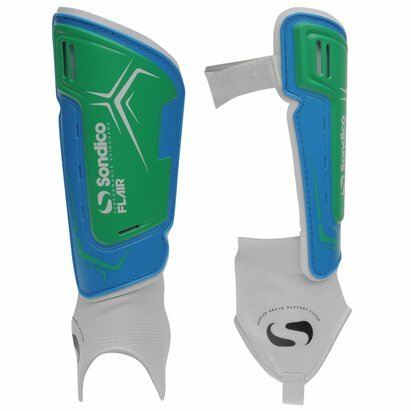 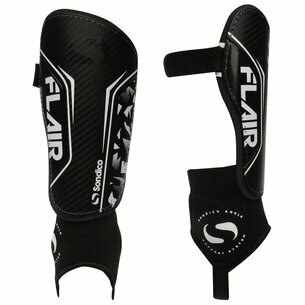 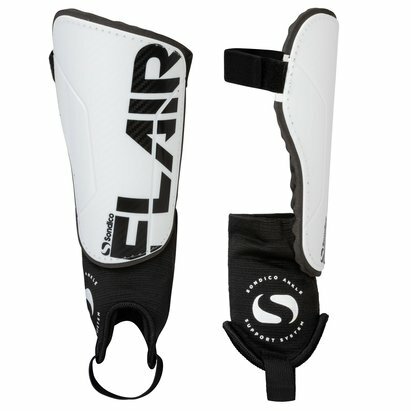 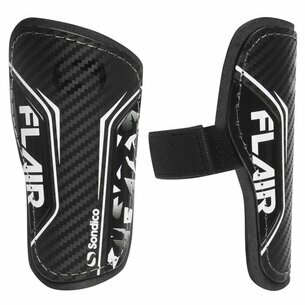 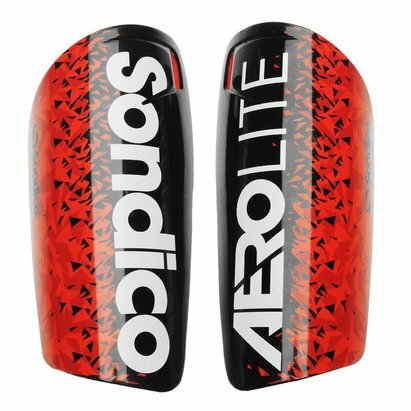 The shinguards feature an additional ankle guard and loop to provide additional protection and help the shingaurds stay in place. 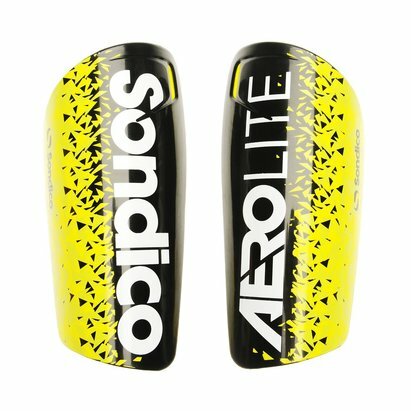 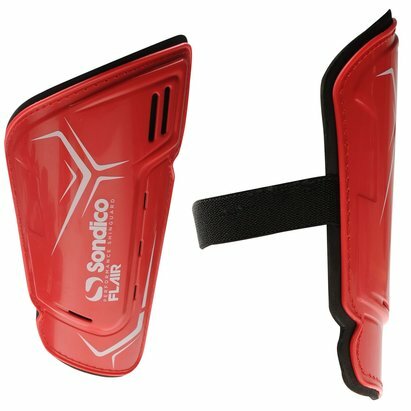 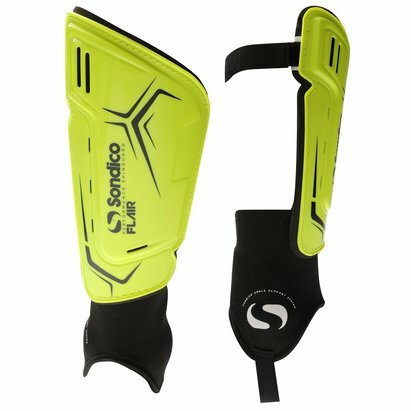 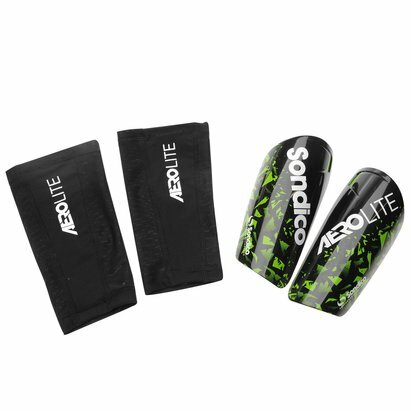 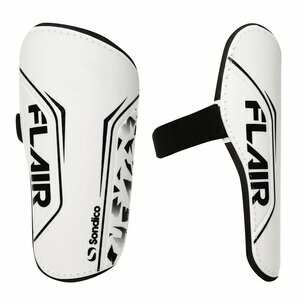 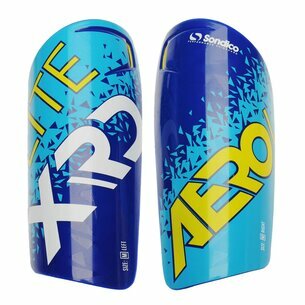 The shinguards are finished off with sondico branding for a great look.